Eskimo Brethren: Kishi Bashi - Philosophize in It! Chemicalize with It! 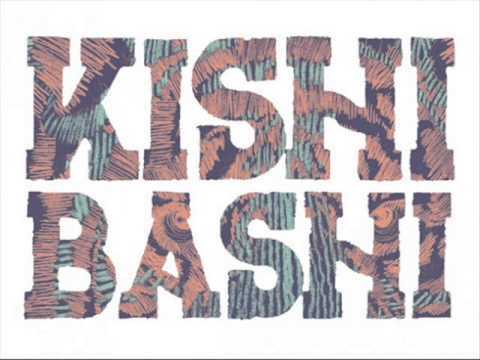 Kishi Bashi - Philosophize in It! Chemicalize with It! We posted a couple of Kishi Bashi's covers on Sunday, but I think his new single deserves a post as well. "Philosophize with It! Chemicalize with It!" has a very Los Campesinos!-esque title and it's energy level definitely matches the enthusiastic, exclamation mark-riddled title. It's catchy, jangly and perfect for these last days of summer.